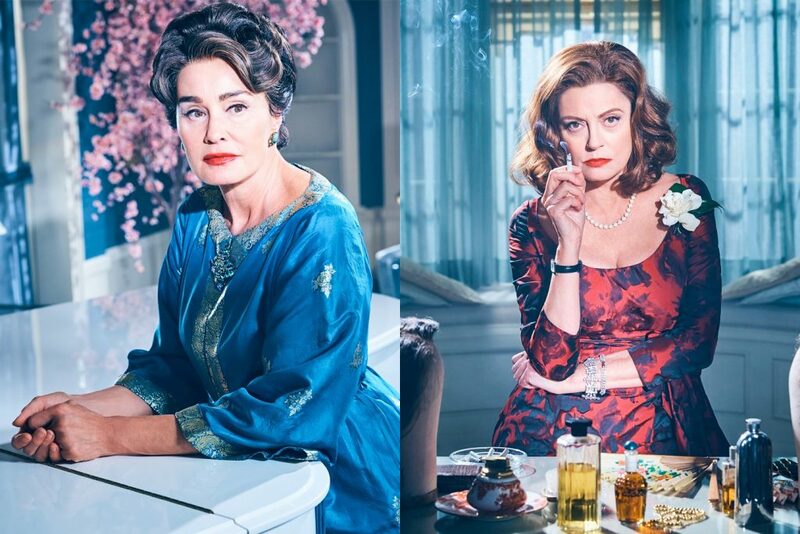 I cannot believe that Feud: Bette and Joan is over already! That just flew past. I am a few episodes behind though. I don’t have a TV, a friend at work grabs the episodes for me and puts them on a memory stick so that I can watch on my laptop in bed. DON’T TELL ME WHAT HAPPENS! 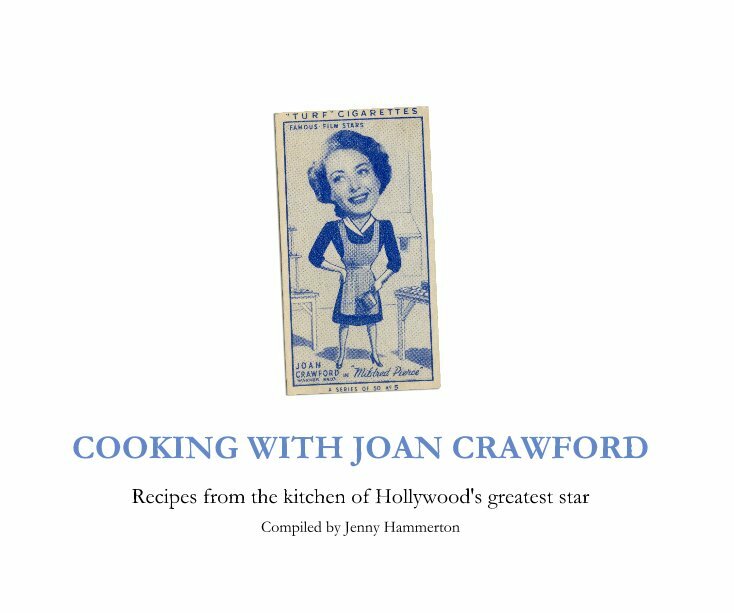 Chosen at random to win a print copy of my Cooking With Joan Crawford book from the comments was Amy Griffin – congratulations Amy, the book is on its way to you! From the comments on Dinner Is Served 1972, Yinzerella chose this one as her favourite so an e-book will be on the way to Liv soon. 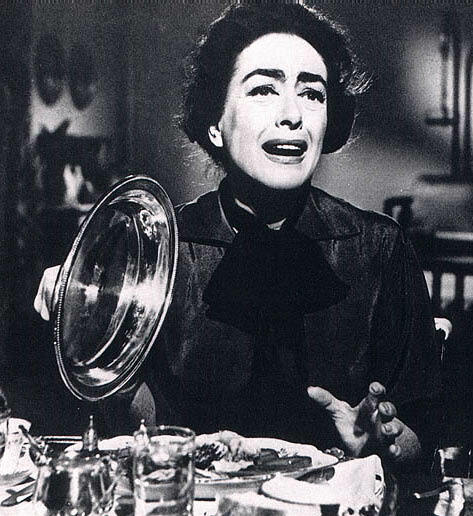 fun fact: I watched mommy dearest when I was a bit too young and joan scares the hell out of me. borax and wire hangers are not allowed in my home because i’m afraid she’ll somehow find out and come after me. I feel similarly about faye dunaway. My winner had to be Helen Coniam for her brilliant poem. I couldn’t believe she had penned this herself, but she did. It’s brilliant. With Duke Mantee she made us see a diner could be finer. As Alan dies, her gorgeous eyes become the main headliner. 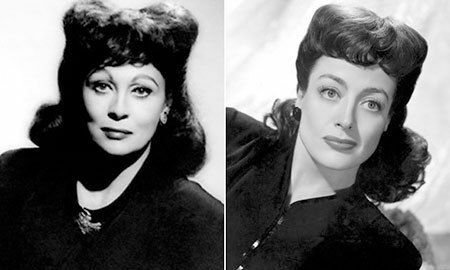 Jezebel was very swell, so Vivien can go to hell. The red dress isn’t Scarlett but it serves her just as well. But Vincent Price was just as nice and might have Spanish treasure. What really shocks in Little Foxes, is that her temper tells. We know the tale, as Charlotte Vale she really ‘had the stars’. And even Marilyn can’t win though Monroe thinks she can. Ms Crawford’s there to share the scare. Which one will leave it sane? Until that time in ’89 when Death wasn’t on the Nile. So, with choices to make by one who bakes: what of Joan and all her cakes? How do I choose: those baby blues or talent with a steak? 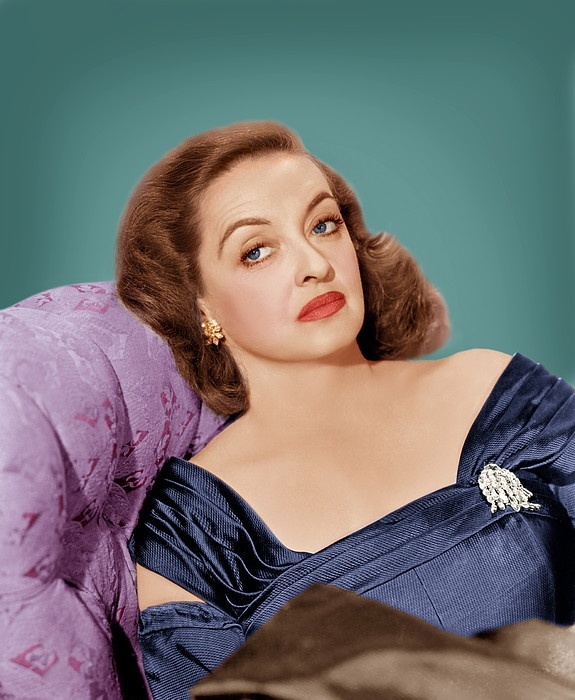 2 Responses to Joan Crawford Cookbook Giveaway! Oh wow! I always enjoy your competitions and cookalongs. Winning an e-book is the icing on the cake!